This should come as no surprise, but sometimes life throws you a financial curveball. Bankruptcy and consumer proposals happen. It doesn’t mean your life is over, and it doesn’t mean you won’t ever qualify for a mortgage again. The key here is to get a plan in place and show that you’ve got things under control. You must be able demonstrate to anyone considering you for financing that what happened in the past won’t happen again in the future. Mortgage financing post bankruptcy is possible, it’s just different than your standard mortgage financing in that the following considerations must be taken into account. 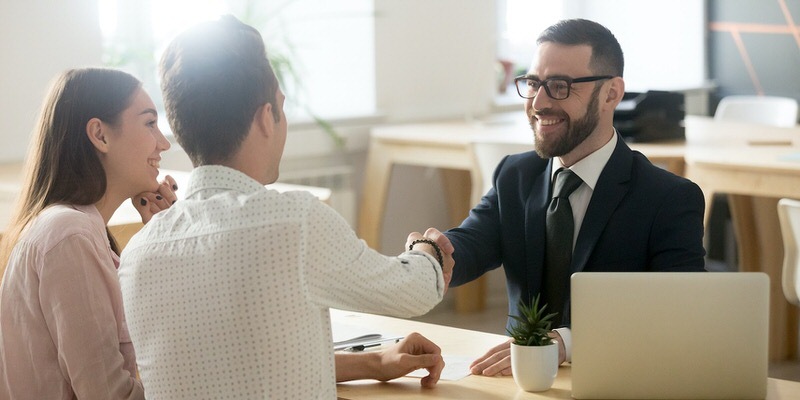 Firstly, financing will be dependent on how long it has been since you were discharged from your bankruptcy, or how long since you completed your consumer proposal. Most lenders consider the discharge date on both to be your new ground zero. Secondly, financing will be dependent on how you have been re-establishing your credit since your discharge date. Also, how in depth that credit is. A $700 Visa is nice, but a $5000 Line of Credit carries a little more weight. In order to qualify for mortgage financing with a mainstream lender, they will want to see a minimum of the following before they will give you a mortgage. You must be discharged for at least 2 years, have at least a 5% downpayment from your own resources (although 10% is a safer bet), 2 years of credit established through 2 trade lines with a minimum credit amount of $2500 each, and no late or missed payments. This would be the bare minimum to qualify. As mortgage professionals, our job is to provide solutions and strategies for our clients. As such we have access to lenders who aren’t mainstream. These alternative lenders will consider extending mortgage financing when clients have a larger downpayment. You’re looking at 20%-25% downpayment minimum, and the interest rates will be a little higher than mainstream lending. Alternative lending isn’t for everyone, but it’s a great solution for some, especially those who have gone through a bankruptcy or consumer proposal. So whether you’re looking for a plan to help you qualify for a mortgage with the most favourable terms, or if you need something more immediate. Please don’t hesitate to contact us anytime. We would love to help outline your financing options and give you a plan so that you can get a mortgage post bankruptcy.